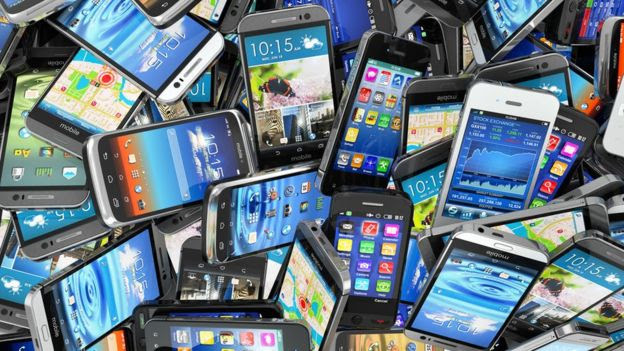 A major problem that many top phone manufacturers are encountering is the cloning of their brands. This trend continues despite the painstaking efforts to make cloning difficult. Despite this, the counterfeiters are having a field day faking these brands and it has made it hard for users to differentiate between counterfeit and original phones. Jumia Travel, the leading online travel agency, shares tips for identifying a fake device.